Love your echo but concerned about the unchristian media content it could be encouraging in your life? 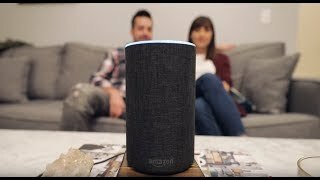 Introducing Christian Alexa: The Believer's Alternative to the Amazon Echo! 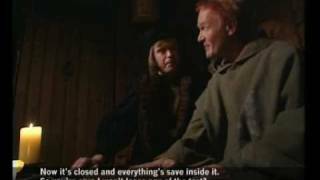 Helpdesk support from the middle ages. 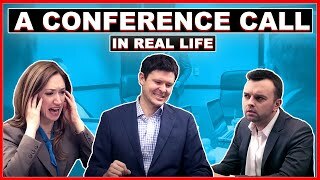 An audio conference spoof, illustrating many of the things that you've experienced if you have ever participated in a conference call.